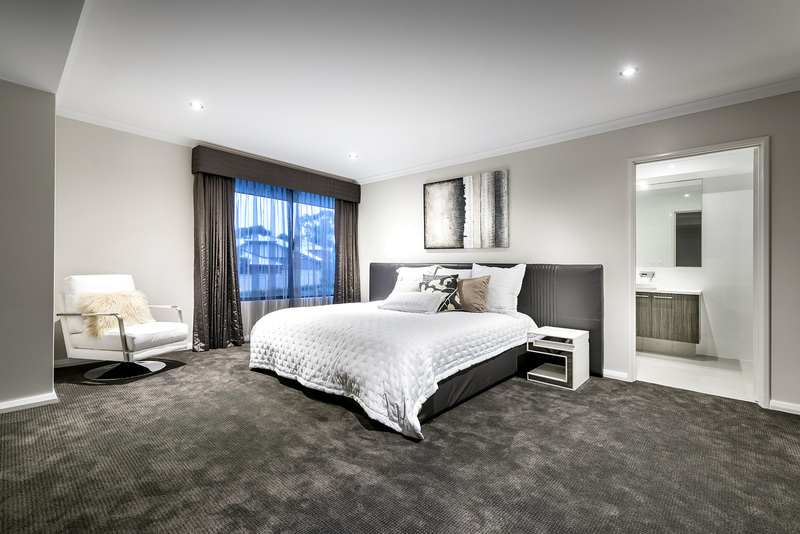 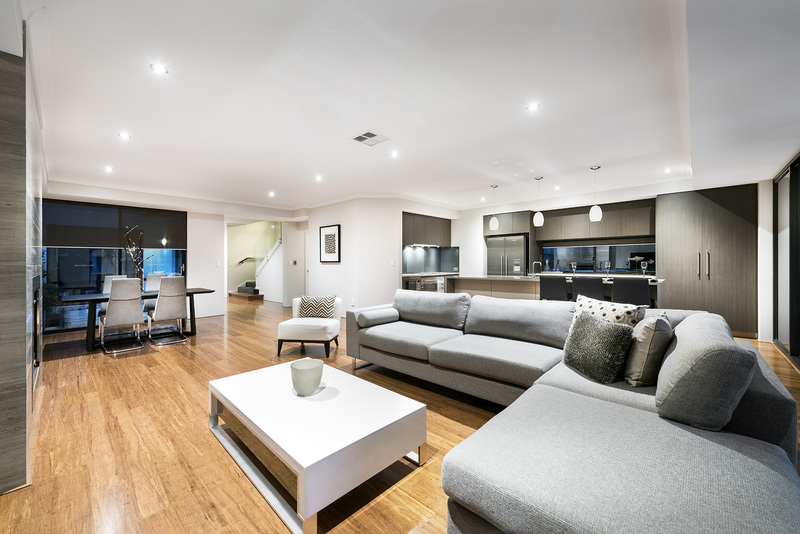 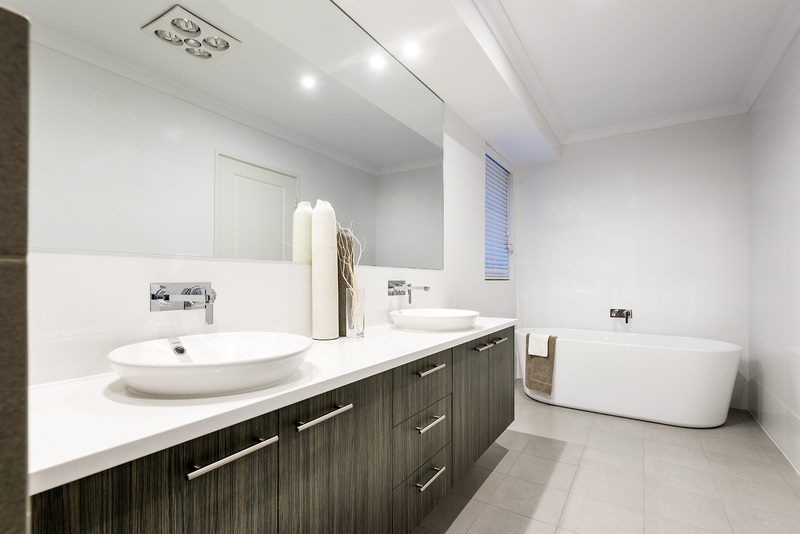 Your family will love this double-storey home. 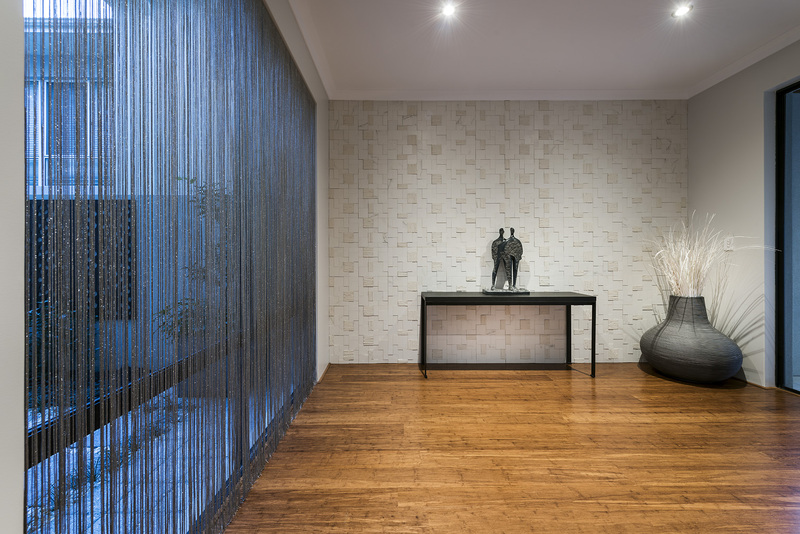 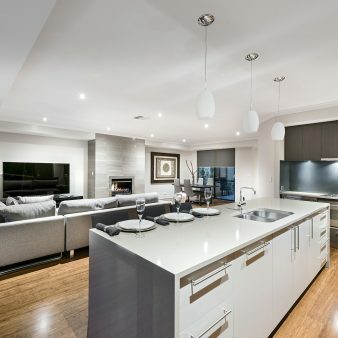 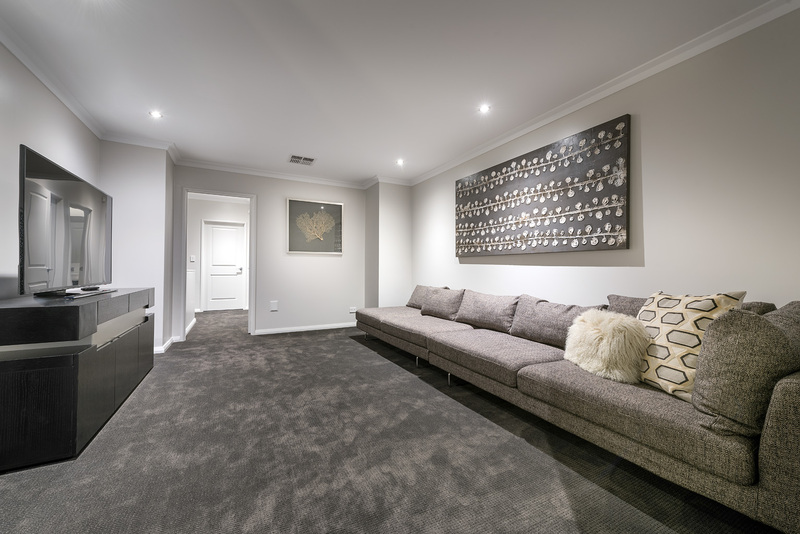 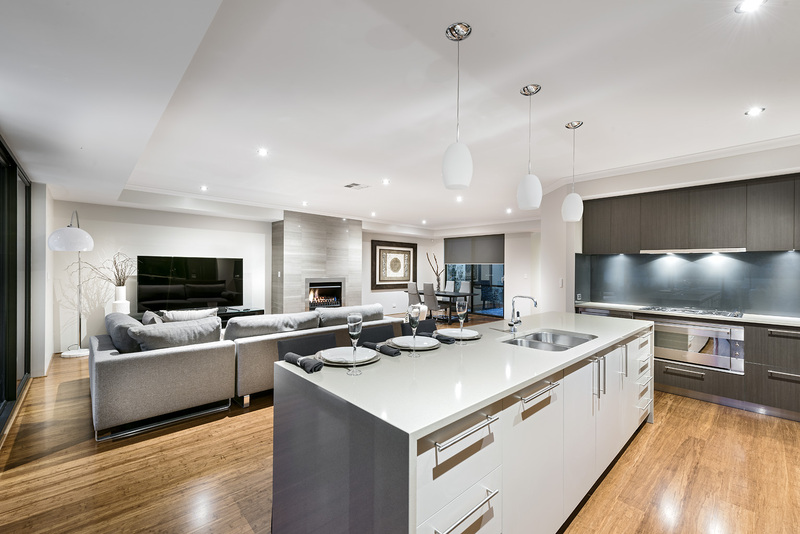 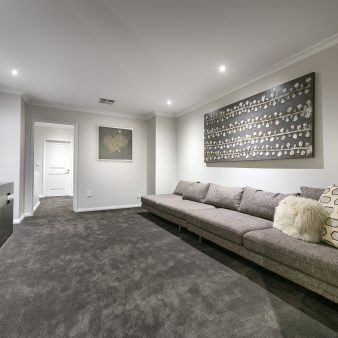 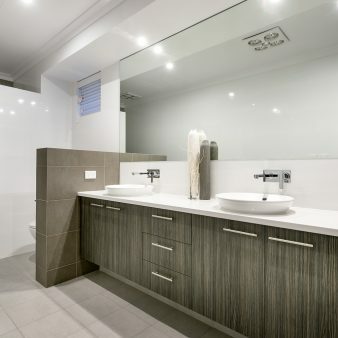 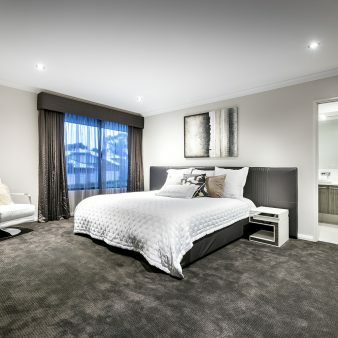 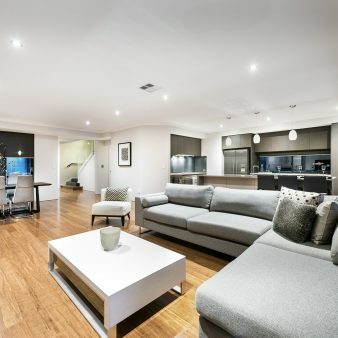 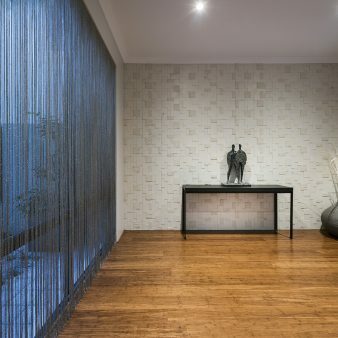 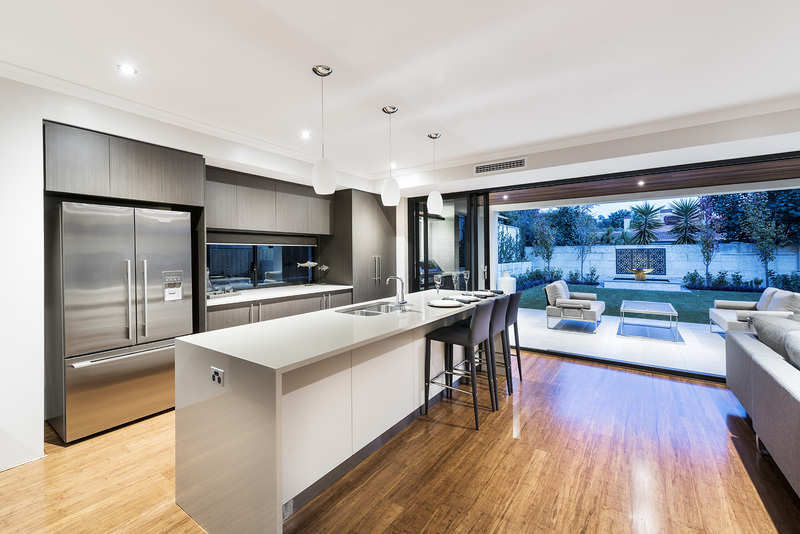 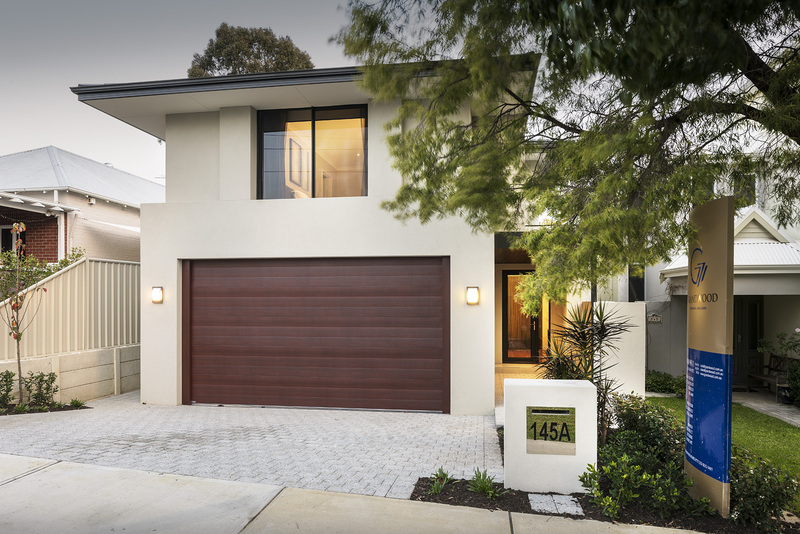 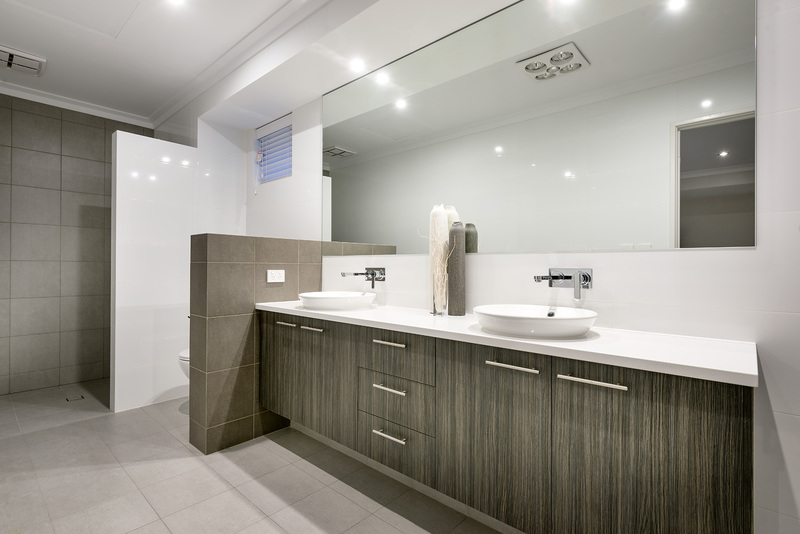 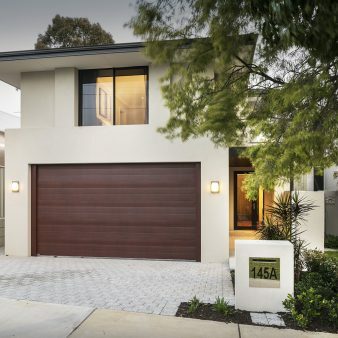 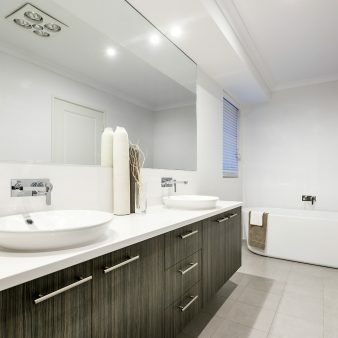 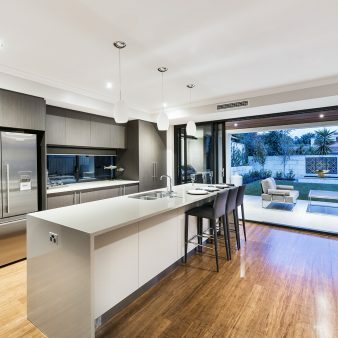 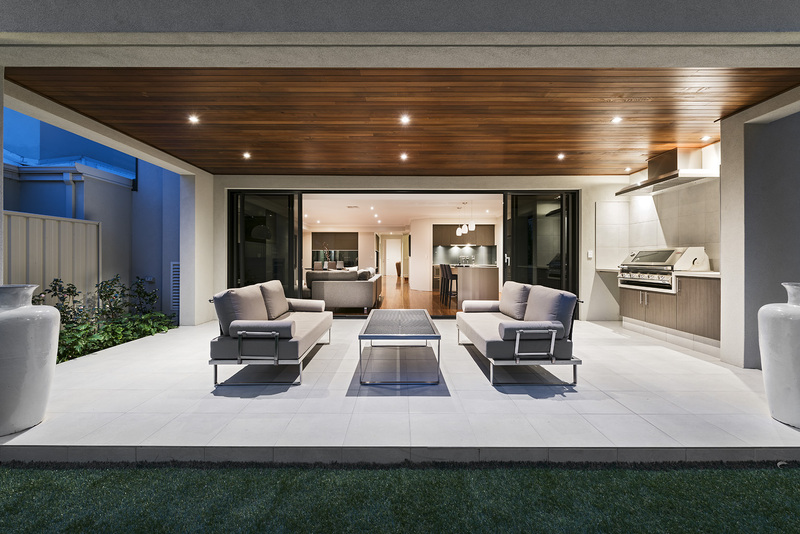 Nestled in the tranquil heart of South Perth's picturesque surroundings, this home seamlessly supports a modern lifestyle with an impeccable appreciation for both indoor and outdoor living. 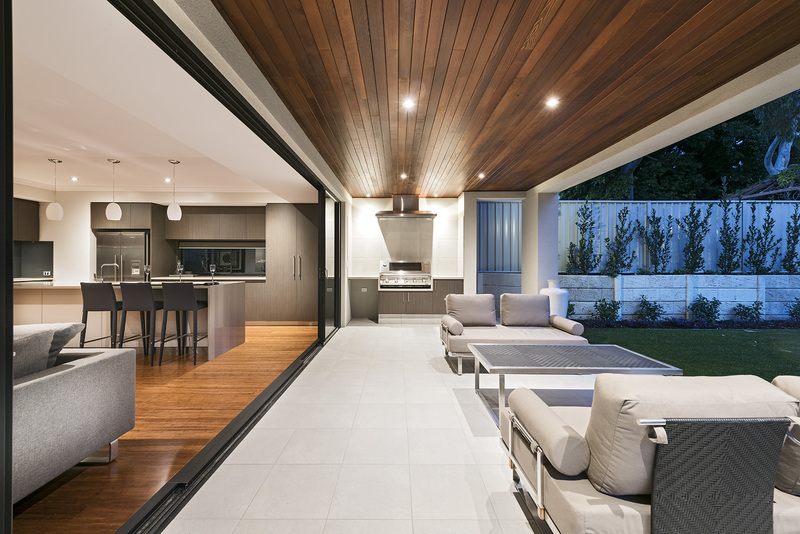 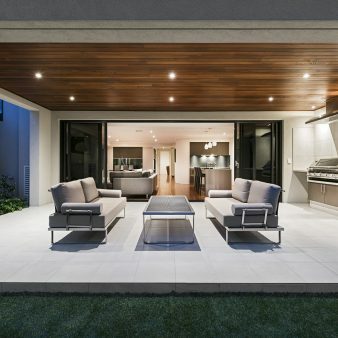 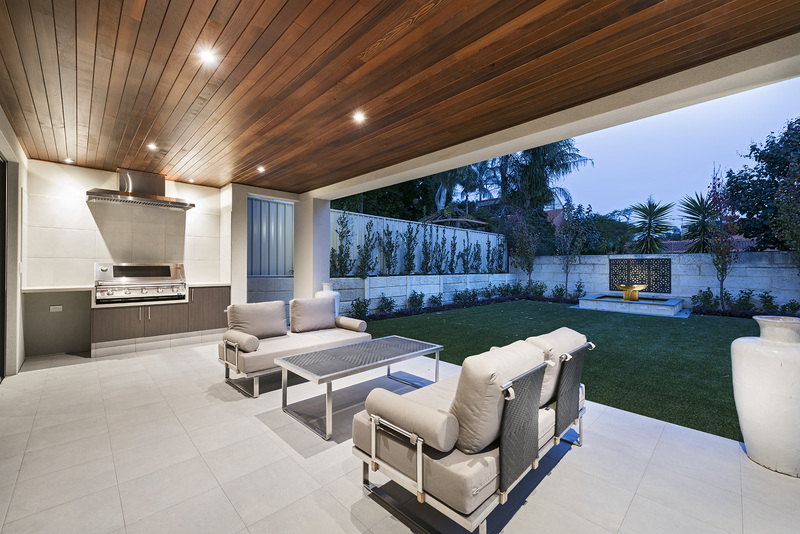 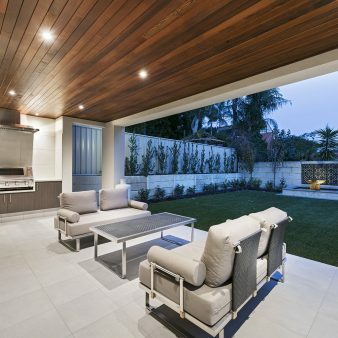 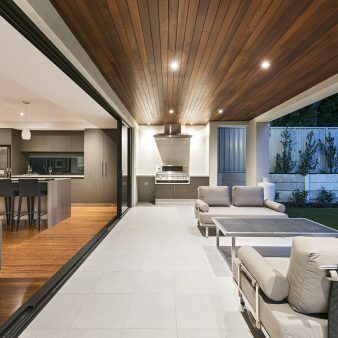 Cooking aficionados will be the masters of their own gourmet kitchen, but should they choose to create a culinary dream outdoors on those summer nights, the outdoor entertainment zone and aesthetic alfresco works wonders.